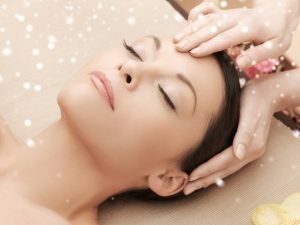 A professional express facial that takes only 20 minutes and will give you fresh, healthy looking skin, followed by just a little Botox/Xeomin (10 units) to relax wrinkles but keep it natural. We’ve designed The Mini specifically for the holiday season for those that don’t have a lot of time to prep for the holidays but still want to look fresh and glowing so they can sparkle for the holidays. Tired sunken eyes? Have you contemplated filler but are looking for something a little more natural? Why not try the PRP regenalift for eyes. Dr. Waller, ND combines a little HA Dermal Filler with a little PRP (Platelet Rich Plasma) to help rejuvenate and regenerate the under eye area.